The early 1950s was a threatening time for the United States and the free world. It was also a time of discovery in aviation, a time of adventure and a lot of hard work for the Strategic Air Command. Flight crews were constantly on alert or in the air, frequently for fifteen hours at a time. Life on an air base was stressful and the demand for vigilance and excellence was never ending. 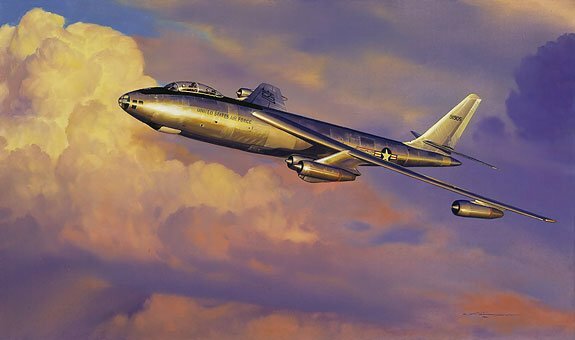 "Stratojet Shakedown," then, is for the men and women of the Strategic Air Command. It is also for men like Paul Tibbets, who was at the leading edge of technology with an indomitable spirit and a desire to serve this great country. Countersigner: Brigadier General Paul W. Tibbets.